Have you ever realized how energetic most preschoolers are? How about the fact that they LOVE to find fun ways to do things? They truly do learn through play. 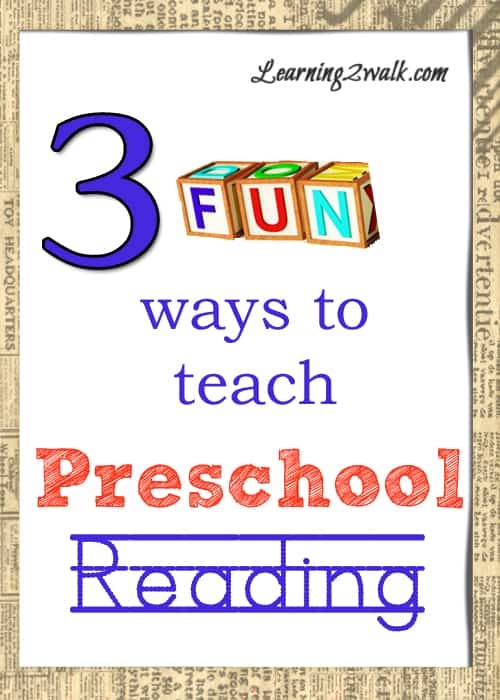 Today I will be sharing three fun activities that you can use to teach preschool reading. I will be focusing on letter recognition and reinforcement. Let’s walk. For this activity you can use the free colours playing cards in my store. Simply print, laminate and cut for longer use. Once you have your cards, you can proceed to play the preschool reading games that I listed here. The game that J is playing is a simple upper and lower case matching game. Sure I could have simply grabbed pen and paper and allowed her to practice her letters, but where is the fun in that? I could have also just created a tray with plain shaving cream and I am sure J would have been happy none the less. Mommy however wanted to up the ante for our preschool reading session. So I added a coconut scent to the shaving cream. I chose to create 2 trays, one for her and one for myself. This way I could demonstrate the task at hand and then give it to her, fully knowing that she was probably just going to play with it as opposed to forming the letters. At least she would have seen the letters when I was demonstrating it on my tray. This is a game that I came up with for J when she was younger. I would write the letter on the balloon and hang them from the ceiling. I would then proceed to call out a letter or the appropriate sound. She would then find the correct balloon and slap it. Add only a few lettered balloons at a time so that you do not overwhelm you preschooler and just let them have fun. You can also use this game for older preschoolers for sight words or even beginning or ending sounds. 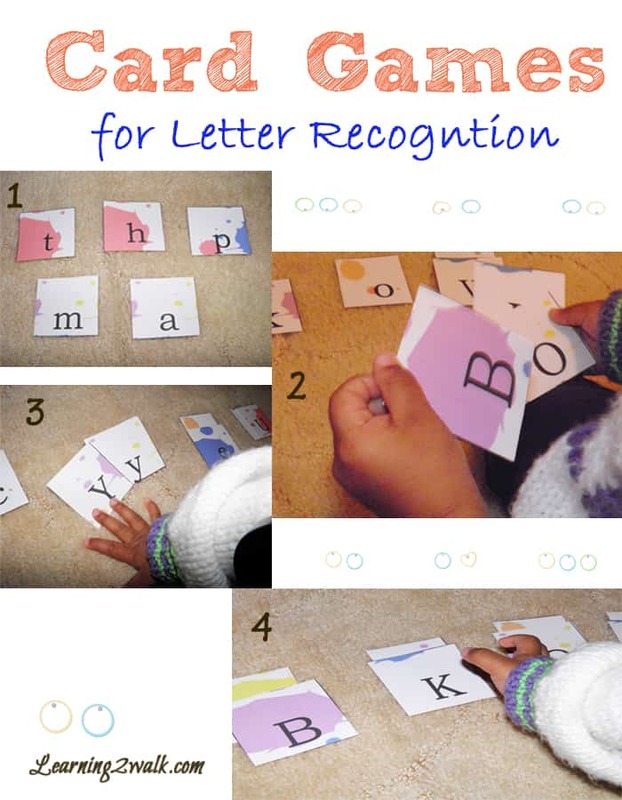 What are some of the fun activities that you use to teach letter recognition with your preschooler? These are fantastic ideas, and ones that I know my kiddo would love! The key to learning, is all in how you present it to them. Kids enjoy the fun stuff, so we have to make learning fun! Just shared your post, and am pinning it too!! Thank you so much. Great ideas. These are all great ideas, but I especially love the balloon idea! My girls would love that! My daughter went crazy for this idea as well. It took her a while to calm down and finally do the activity though but well worth it. Great ideas! My pre-k kiddos would love these. Thanks for joining the Mom 2 Mom Monday Link-Up! Wonderful ideas! There’s always fun ways to teach reading and writing concepts to young children. Thanks for sharing these selections. 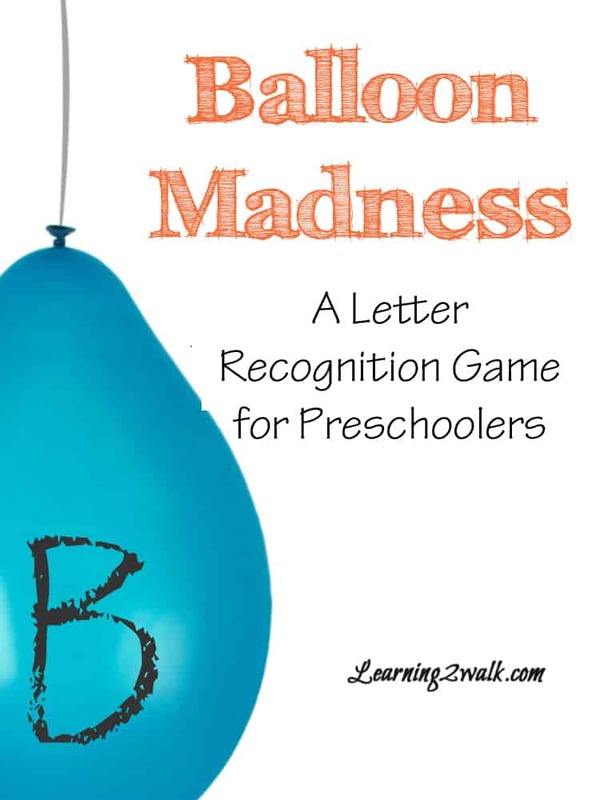 The balloon idea is such an engaging way to help learn letters/sounds! Going to give it a try! Its pretty fun and may get a bit wild. Enjoy Susen! My preschooler liked playing in sand for letter recognition. I would lay out a letter and then have her draw it in the sand with her finger or sometimes a stick in the dirt. I love those colorful alphabet cards – the splatter design is awesome!